How do I know which equipment or systems are right for my business? The best way to know your equipment options and what will work for your business is to talk to one of our advisers.  They will walk you through our complimentary, no obligation, comprehensive analysis and comparison of your payment processing, Point Of Sale, or ATM needs. This is a $500 value that we offer at no charge.